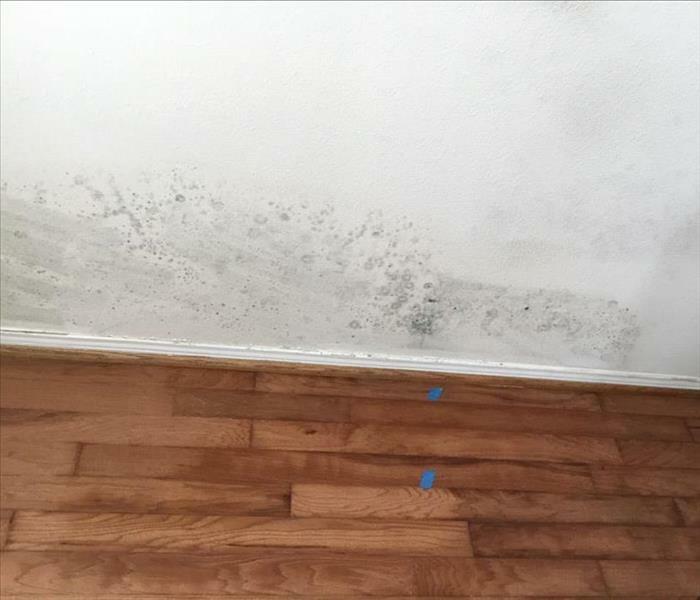 Mold produces allergens and irritants that have the potential to cause health effects and can begin to spread in as little as 48 to 72 hours. Children, the elderly and those with respiratory issues are especially vulnerable. 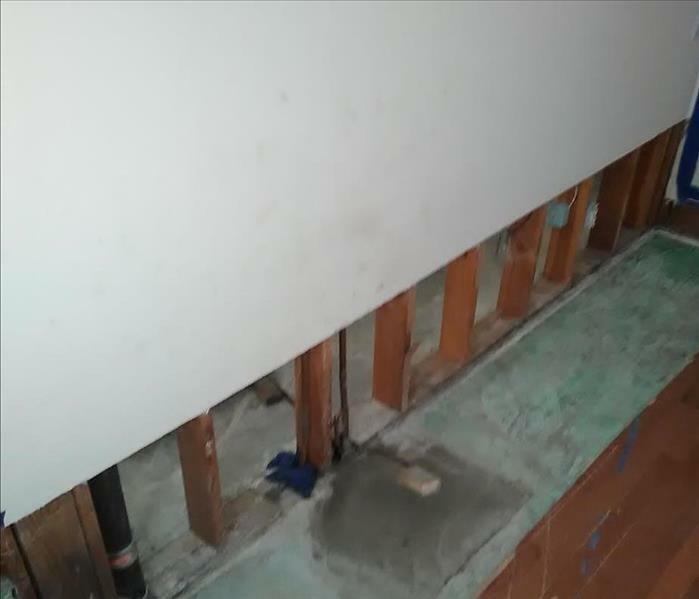 SERVPRO of Crescenta Valley/East Glendale has more than 30 years of experience in mold clean up and remediation and are your go-to experts in safely removing mold growth in your home or business. If not cleaned up properly, microscopic mold spores can unknowingly be spread throughout the property.